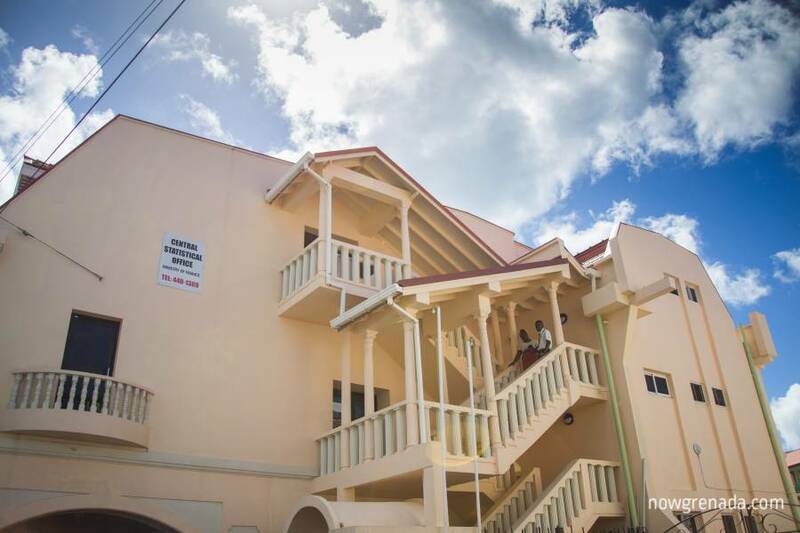 Grenada is to adopt new legislation in the area of data and statistics gathering because of the new emphasis being placed on the use of statistics to assist policy makers who are more and more using statistics to guide them to develop policies. “Statistics is the tool to inform policy and if the correct data or statistics is not available this can result in the wrong policy,” said Director of Statistics, Halim Brizan in an interview following the launch of the Grenada’s National Strategy for the Development of Statistics. Speaking about the recognised growing importance and acceptance of data and statistics Brizan said at the recent CARICOM Heads of Government meeting which concluded in Grenada last week, the Heads were presented with strong case for the development of statistics in CARICOM by Prime Minister Dr Keith Mitchell. “This field of work has been gaining attention and developing great momentum in recent times as a result of the unprecedented increase in the demand for data,” he told the participants at the launch of the national strategy. He explained that the strategy will target both producers and users, statistics within the national statistical system. In his address to launch to official launch the strategy, Prime Minister Mitchell said his government is committed to the advancement of the CARICOM Action Plan for Statistics in Grenada and the wider CARICOM RSDS when it is completed. 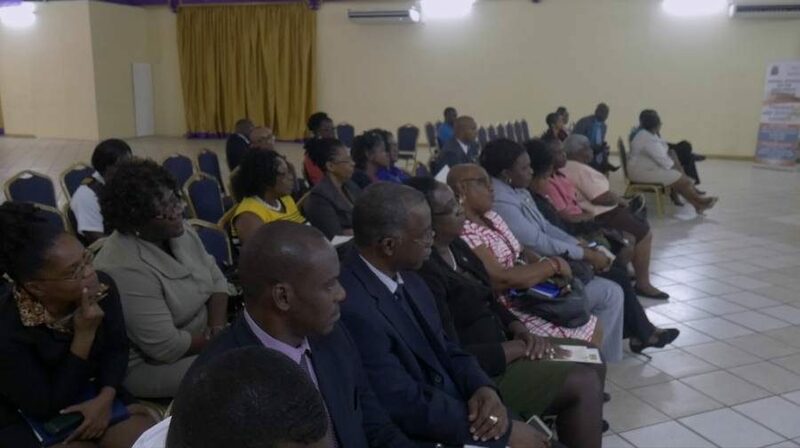 “Another indication of my administration’s commitment to statistics development is our move to review Grenada’s statistical legislation, with the objective of strengthening the role of the Central Statistical Office as coordinator of the national statistical system, which would result in a more integrated national statistical system, improved data production, analysis and dissemination, as well as encourage widespread data use,” he told the participants while explaining that the revised legislation is under review by the Ministry of Legal Affairs and will be enacted in parliament soon. Delivering the keynote address, he said that the world is now more connected and complex than it has ever been, as a result of globalization and the environment is rapidly, and constantly changing. This, he said is necessitating an even greater need for Grenada and other small island developing states to create solid foundations for economic, social, environment and natural resource management to take advantage of available resource opportunities and minimise the impact of external shocks and threats. “In light of existing vulnerabilities, the Government of Grenada, being fully aware of the importance of a balanced, sustainable and cohesive strategy to ensure sustainable development, has begun the process of engagement for the development of a National Strategic Development Plan,” he said. He further explained that key to the successful implementation of this plan is ‘good governance,’ which emphasises the importance of the Management for Results Framework that focuses on monitoring and evaluation of government activities and outcomes. “The adoption of this framework feeds on accurate, timely and relevant statistics, produced by autonomous, professional statistical agencies that are equipped with modern technology and staffed by competent, well-trained professionals,” he said while pointing out that the increasing demand for data and better statistics is also being driven by other initiatives such as the need for policy makers to justify policy and investment choicesand the need for evidence-driven proposals to access public financing. Other areas identified were the need to be accountable to donors who themselves have to be accountable to the taxpayers in their respective countries, to prove that their funds are being effectively spent; The requirements of the SAMOA path way and the Agenda 2030 for Sustainable Development and the calls for a Data Revolution. Statistics capacity building is also being push by the Board for the Partnership in Statistics for Development in the 21st Century (PARIS21) of which Dr Mitchell is a member and the launch in Grenada was attended by representatives from the secretariat. PARIS21 promotes the better use and production of statistics throughout the developing world. Since its establishment in 1999, PARIS21 has successfully developed a worldwide network of statisticians, policy makers, analysts, and development practitioners committed to evidence-based decision making. With the main objective to achieve national and international development goals and reduce poverty in low and middle-income countries, the Partnership facilitates statistical capacity development, advocates for the integration of reliable data in decision making, and co-ordinates donor support to statistics. PARIS21 was established by the United Nations, the European Commission, the Organisation for Economic Co-operation and Development (OECD), the International Monetary Fund, and the World Bank.